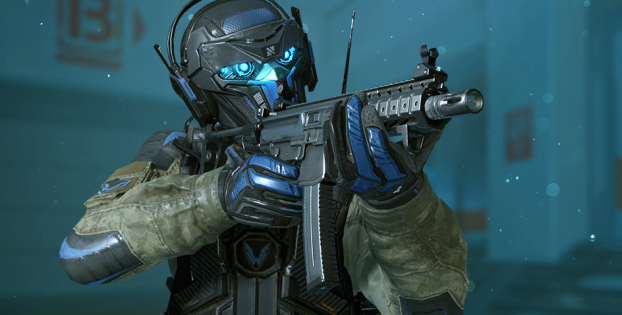 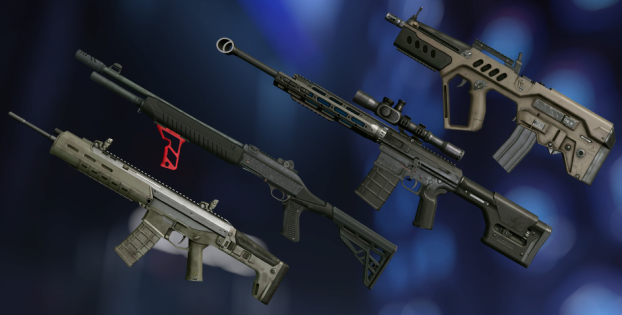 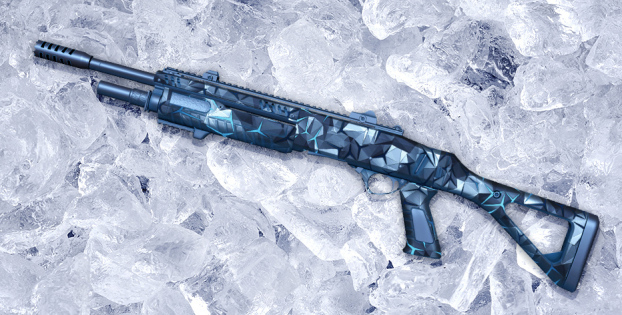 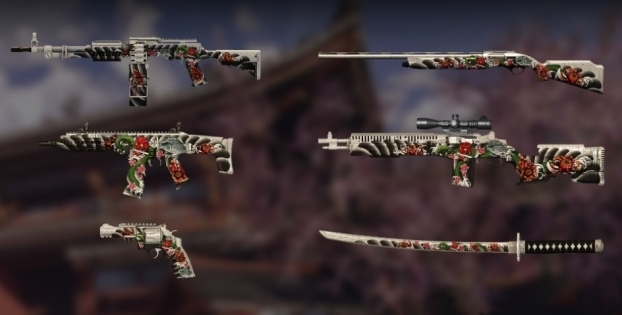 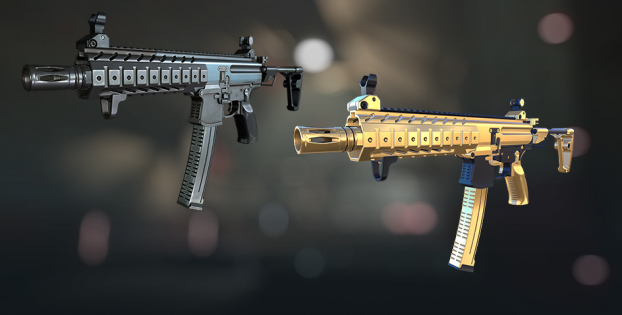 The new game update brings SIG MPX SBR Custom submachine gun, the expansion of "Spectre" gear series, the changes to a range of weapons and more! 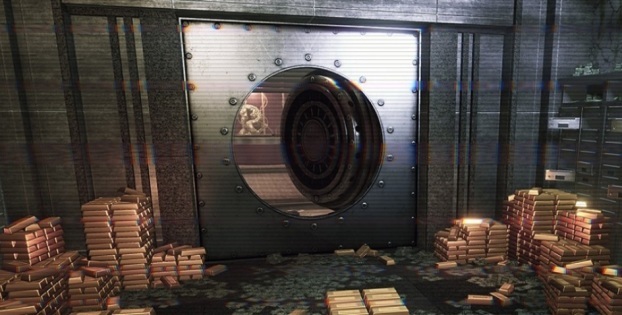 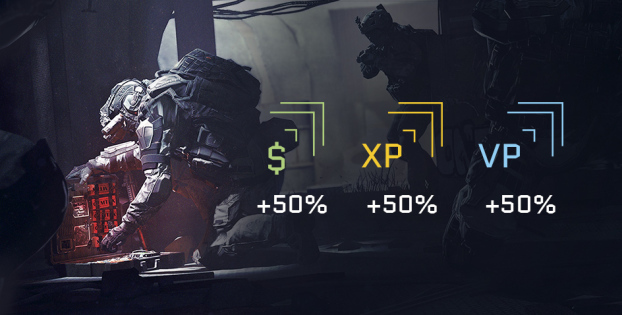 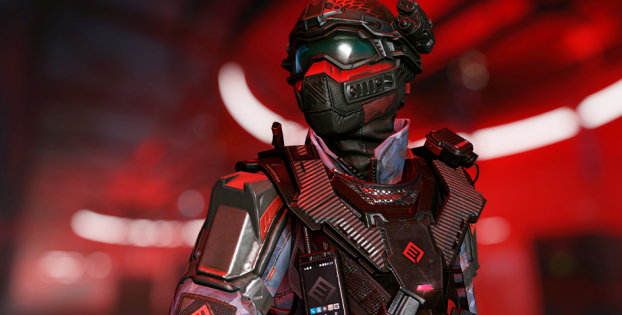 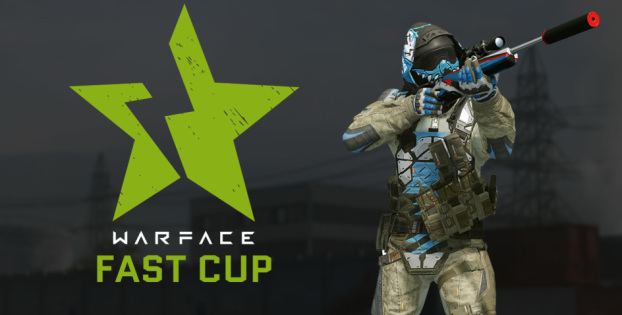 Warface Dollars, XP and VP gain is increased by 50% till the 22nd of April! 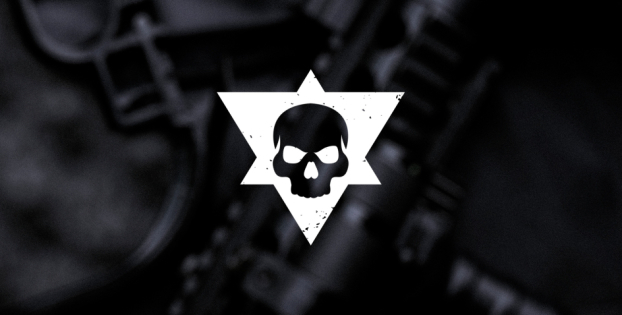 Tune in for the streams!